What Interior Features are Included on the 2017 Honda Civic? The 2017 Honda Civic is a great vehicle that most Goshen drivers want. Not only does this model deliver incredible performance and attractive style, but it also comes with a comfortable and convenient cabin that ensures you’ll have an incredible driving experience. Experience some of the best interior features this new model delivers to the road for drivers and passengers to enjoy, then be sure to go and snag one for yourself. Most models brag about the heated front seats that add a level of warmth to cold days. 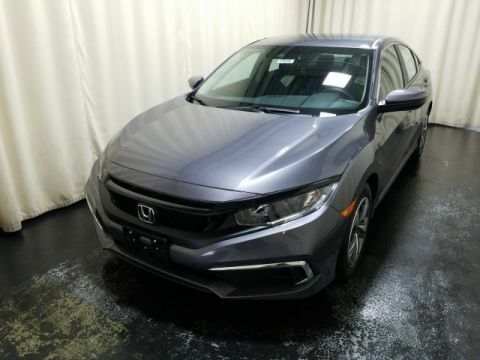 The Honda Civic includes heated front and rear seats, so everyone in the cabin can be nice and toasty when the weather is cold. Honda models deliver details that other manufacturers don’t think about. 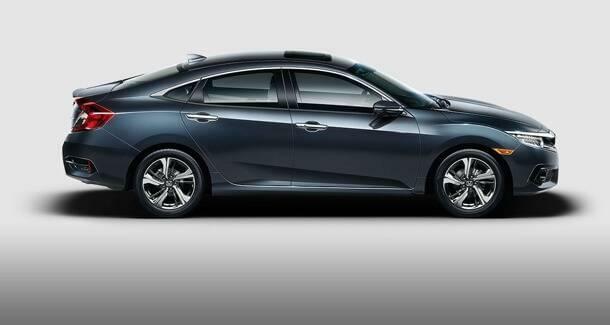 The new Civic comes standard with leather trim features that deliver incredible style and more sophistication throughout the interior cabin. The HomeLink feature allows you to set up certain features directly to your vehicle, such as garage door openers or lighting switches, so you can access specific areas of your home with the push of a button. The dual climate control feature allows driver and passenger to set their own desired temperature, so each one can have the type of temperature that makes them the most comfortable. 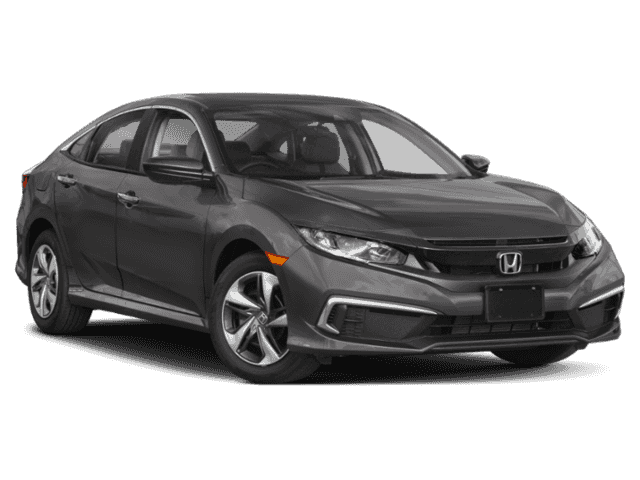 The 2017 Honda Civic comes standard with a great interior that is impressive all around. Whether you’re looking for modern conveniences or fine finishes, this model has everything you want to make your Monticello drive more relaxing. 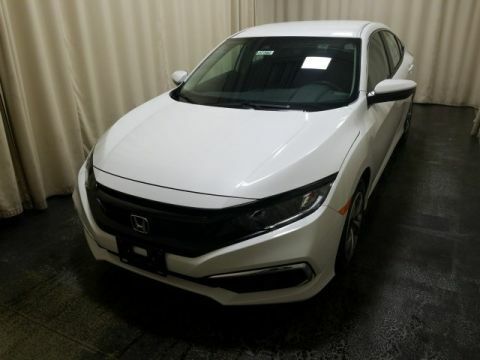 When you want to see this new model for yourself or an impressive Honda inventory, visit Middletown Honda, located at 520 Rte 211 E in Middletown, NY. You can also contact us at (855) 473-3050 to schedule your test drive or learn more about our vehicle financing options.